National Award-winning director Adoor Gopalakrishnan has put Malayalam on the map of world cinema. The director recently said that big budget movies over Rs 1000 crore should be banned. His scathing attack on commercial cinema came while delivering the key note address at St Joseph College of Communication, Kottayam. “The more a film is distanced from reality, it’s success will be bigger. 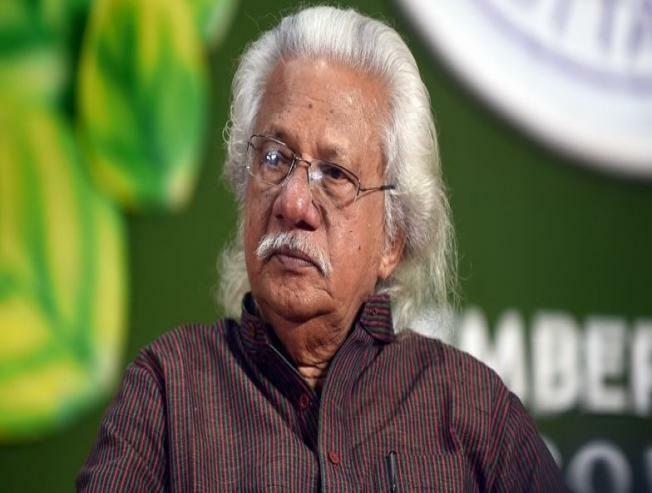 There is no connection between cost and quality of a film,” said Adoor. He also hit out against censorship. Censorship is quite absurd and affects only ordinary filmmakers, added the director. “They ask for explanation if one shows a cat in a scene, but have no problem if a film like Pulimurugan glorifying killing a tiger," added Adoor.